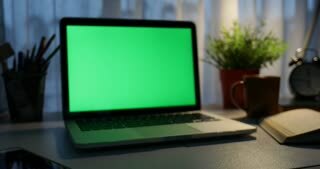 Search Results for "Computer green screen"
Business woman drinking coffee and working on her laptop outdoors. 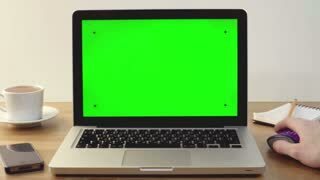 Notebook with green screen. Engineer is Working on Computer. 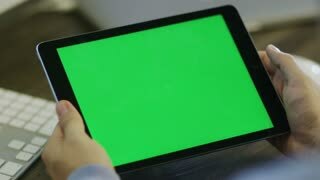 Display with Green Screen. Great for Mock-up Usage. 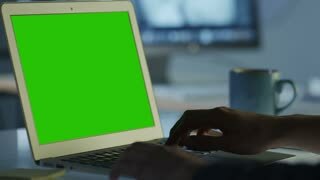 Business people working on a laptop With a green screen and approve the draft (work)show thumb up for approval .With a green screen background.chroma key. 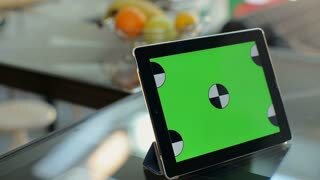 Tablet with Green Screen Staying on a Table. Easy to tracking and keying. Computer generated animation of a storybook opening to green screen and closing to the end pages. High definition 1080p. Computer generated animation of comic book style words depicting expressions of things being hit. High definition 1080p. Computer generated animation of a modern elevator going up to green screen. High definition 1080p. 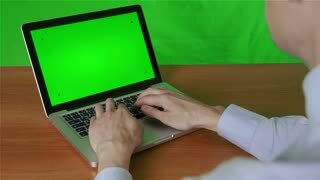 Businessman Working on a Personal Computer with Green Screen on. Colleague in the Background. Office is Bright and Modern. Shot on RED Cinema Camera 4K (UHD). 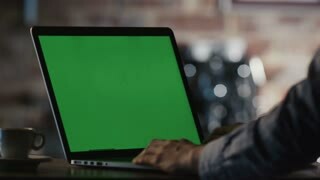 Close-up of a Man Sitting at His Desk with Green Screen PC on the Table. In Background Blurred and Brightly Lit Office where People go Through Office Routine. 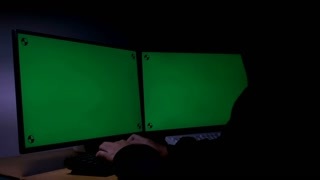 Automotive Engineer Working on a Personal Computer With Isolated Mock-up Green Screen on it. He Works in the Bright and Modern Office with Car Sketches on the Walls. Shot on RED EPIC-W 8K Helium Cinema Camera. Diverse Group of Successful Business People in the Conference Room with Green Screen Chroma Key TV on the Wall. They Work on a Company's Growth, Share Charts and Statistics. Shot on RED EPIC-W 8K Helium Cinema Camera. Young surprised enthusiastic woman sitting in front of computer. Green Screen Mock-up Display. Set of animated touch screen hand gestures. Alpha channel (luma matte) included for both - hand and its shadow, separately. Suitable for any backgrounds / touch screen devices. 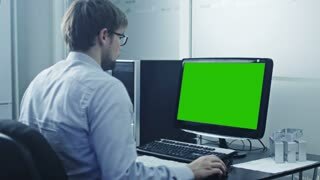 Creative Bearded Man Works on a Personal Computer with Isolated Mock-up Green Screen. His Office Space is Modern and Cool. Shot on RED EPIC-W 8K Helium Cinema Camera. Girl using cell phone. 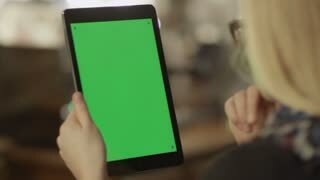 Woman holding a smartphone in the hands of a green screen green screen, hand of man holding mobile smart phone with chroma key green screen on white background. Technology concept. 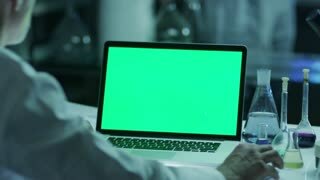 Beautiful Young Woman Works on a Isolated Mock-up Green Screen Personal Computer, Her Bearded Male Colleague Supports Her and Makes Conversation. They Work in a Creative Loft Office. Shot on RED EPIC-W 8K Helium Cinema Camera.